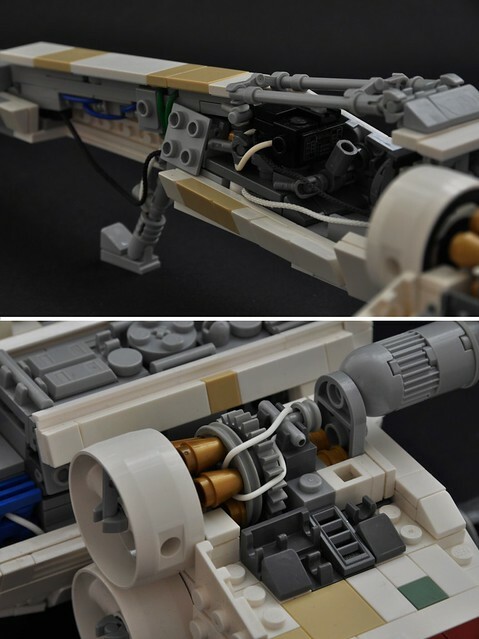 I love a MOC that stops me in my tracks and makes me go...well, how do I spell it? Hhwoooooooww? It's sort of a intake of air, while dropping the jaw, raising the eyebrows, widening the eyes and making an "O" shape with the lips, it's pretty primal. Go ahead, try it! 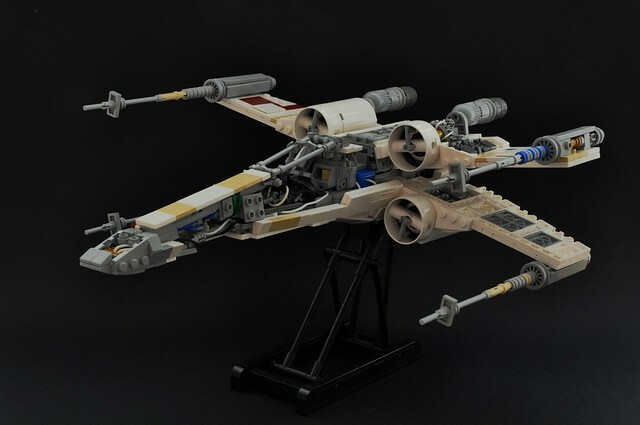 To make it easier check out this radical cross-section Incom T-65 X-Wing Fighter by builder Inthert. It should happen pretty naturally.